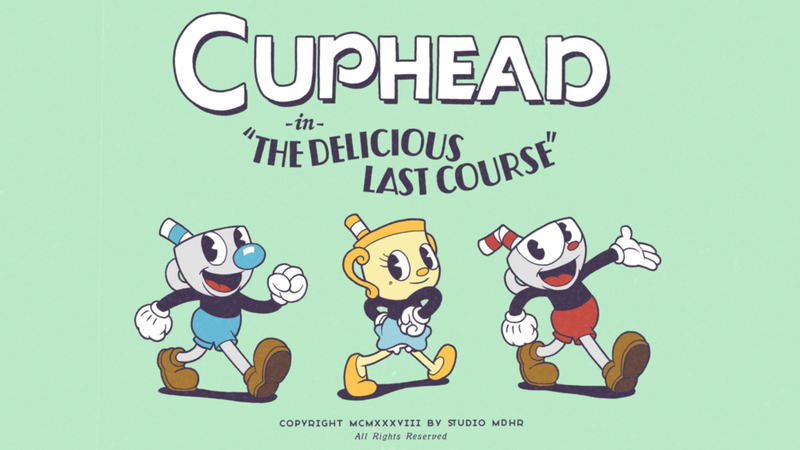 In Cuphead: The Delicious Last Course, Cuphead and Mugman are joined by Ms. Chalice for a DLC add-on adventure on a brand new island! 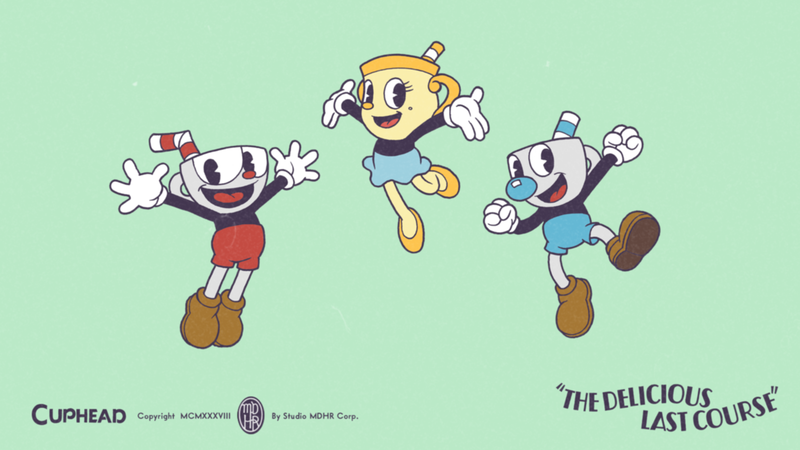 With new weapons, new charms, and Ms. Chalice's brand new abilities, take on a new cast of multi-faceted, screen-filling bosses to assist Chef Saltbaker in Cuphead's final challenging quest. 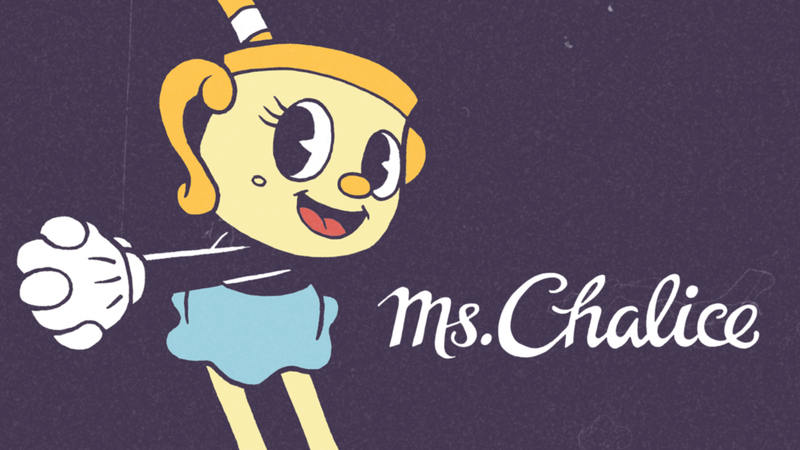 Featuring Ms. Chalice as a brand new playable character with a modified moveset and new abilities. 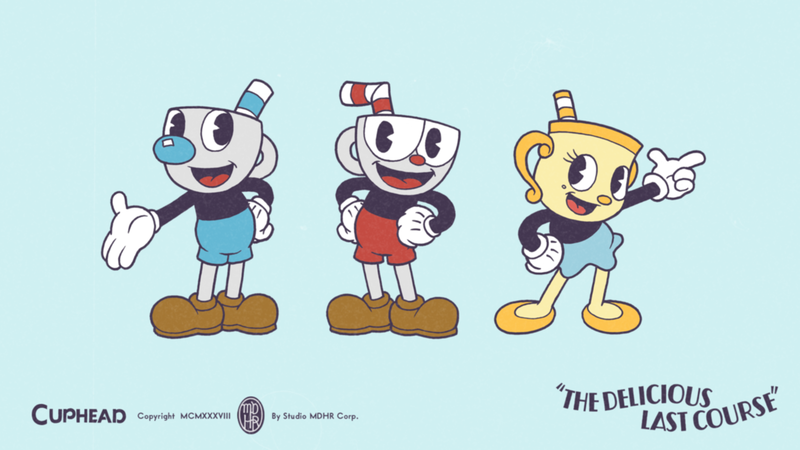 Once acquired, Ms. Chalice is fully playable through the DLC and the original Cuphead adventure! 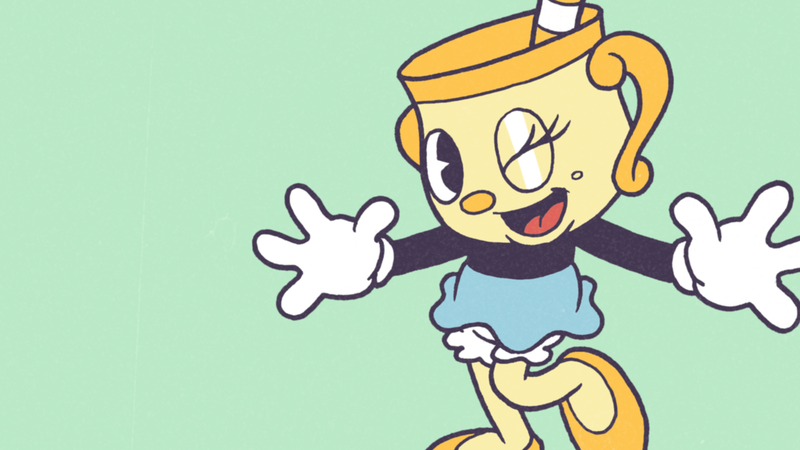 Traverse a brand new Inkwell Isle and wallop the most wacky and monstrous bosses Cuphead has faced yet! Find new weapons and charms to aid you in overcoming brand new challenges and setting new records on old bosses! 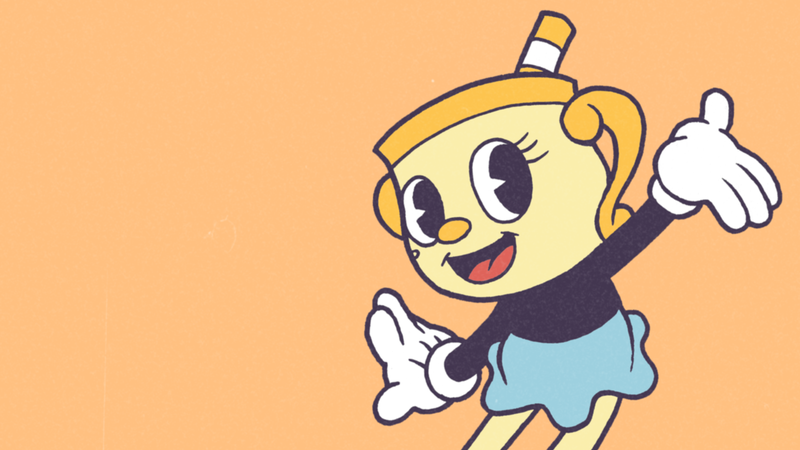 Help Chef Saltbaker on a brand new adventure to uncover the mystery of Legendary Chalice's secret quest! The Delicious Last Course will be in the oven until 2019. In the mean time, feel free to snack on some wallpapers below!